Become A Member and Volunteer! 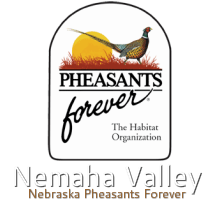 Nemaha Valley Pheasants Forever is always looking for Volunteers. Be a part of something bigger! 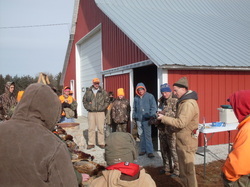 We are always looking for help with; Youth Mentor Hunts, Banquets, Hunter's Safety, and more! Please email us directly or Contact us through our website!